Most schools have used leasing at some time but in recent years there have been reports that some schools that have found themselves on the wrong side of accounting rules. We’ve put together a beginner’s guide to understanding leases for schools, written for the teachers and school managers who aren’t accountants. These days with tighter-than-ever budgets, few schools have the luxury of keeping a sufficient pot of money to allow them to pay cash for big investments in new equipment, such as IT, vehicles or gym equipment. Often schools assume this means they must make do with what they have, replacing only a small amount each year. 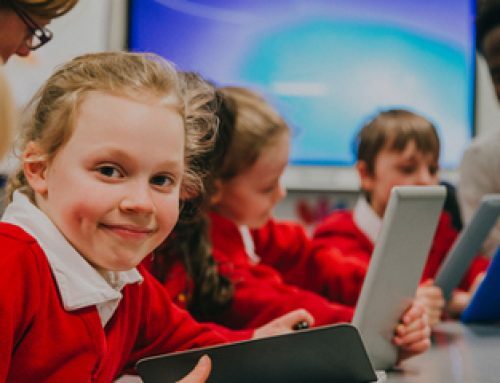 That can work in some situations, but it can also be inefficient if it means the school must manage a varied collection of equipment of different ages. There are solutions. Local authorities or the Education and Skills Funding Agency may have funds they can provide for some investments, either interest-free or at a very low cost. If there aren’t any grants or loans available through the official sources, schools can also use a particular type of leasing that’s defined in accounting rules. It’s called an operating lease. State schools must follow various finance and accounting rules, and, although the details vary slightly, it’s safest to assume that a school can only use operating leases. An operating lease is a hire, rather than a credit, arrangement. That means the school is paying to use the equipment and not to buy it. 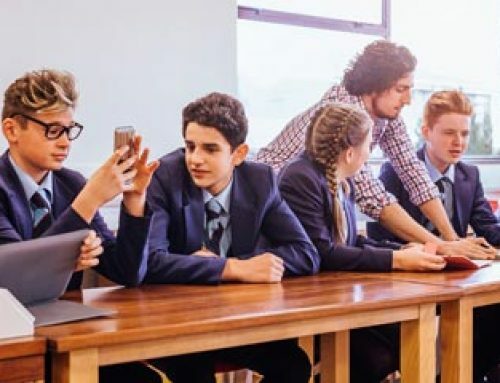 If your school is sure it wants to use modern equipment, and have it replaced before it becomes obsolete, operating leases are suitable for many types of asset. 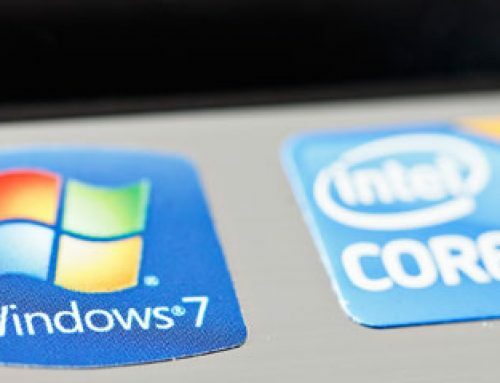 If your view is that ‘if it isn’t broken, don’t fix it’ and you are perfectly happy with your Windows 7 PCs, you probably shouldn’t use operating leases! There are a lot of detailed accounting rules to help determine whether a lease can be called an operating lease. Fortunately, for the most part it’s clear, and our next two points will provide the answer in most cases. If you want to read more about the difference between operating lease and finance lease – read our blog: Finance lease or operating lease? What is the difference? Pay to buy the equipment at its market value. If there are any other options – for example you keep the equipment at no extra charge, or for a small amount (e.g. the equivalent of just one or two monthly rental payments) – it’s likely not to be an operating lease. The only way operating leases can work is if the finance company can sell the equipment to another user after the end of the agreement. This means it must still have some value at that time (the leasing industry jargon is “residual value”). It’s easiest to think about vehicles. For example, a minibus should still be saleable after six or more years. IT is trickier as generally it’s a problem to resell kit that’s over 4 or 5 years old (and perhaps even less time for tablets), however it can be done. Finance companies and equipment salesman love numbers and will be keen to show you why the lease is an operating lease. There are various tests they can use, including whether the ‘present value’ (the value in today’s money) of the lease payments is higher or lower than the value of the equipment. It should be lower. It’s fine if you have experts to check their work, but otherwise it’s probably safest to apply the common-sense checks detailed above. If those checks don’t tell you it’s an operating lease, it either isn’t, or you should take some independent advice to determine that it is! If it’s not obvious that you have an operating lease, always check with an expert, such as a professional accountant, the local authority or the ESFA. Keep a record of their advice and the reasons for it. We hope this beginner’s guide has been useful. 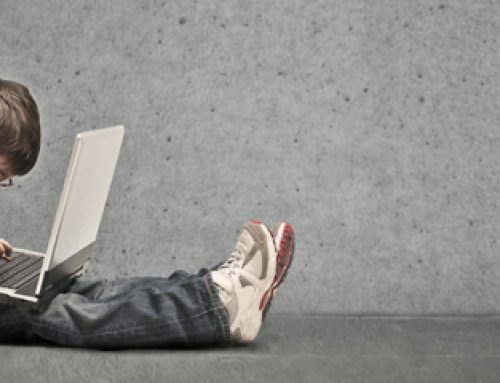 There’s plenty more advice on making successful use of leasing on our website – see our resources library and other education related blog posts, as well as from from organisations including the Institute of School Business Leadership and the Finance and Leasing Association, together with the EFA and local authorities. If you are interested in finding out more, you can visit the Maxxia education funding page or contact us and we’ll put you in touch with one of our education funding specialists. Yes, I totally agree with what you said. I think that it is very important that you always get professional advice even when you think that you know everything. I think that it is good to have someone to discuss with something in order to get the right decision. Thanks for sharing these. I totally agree with what you said. I think that it will be very helpful for deciding if we can get an advice from a professional. Thanks for sharing this. 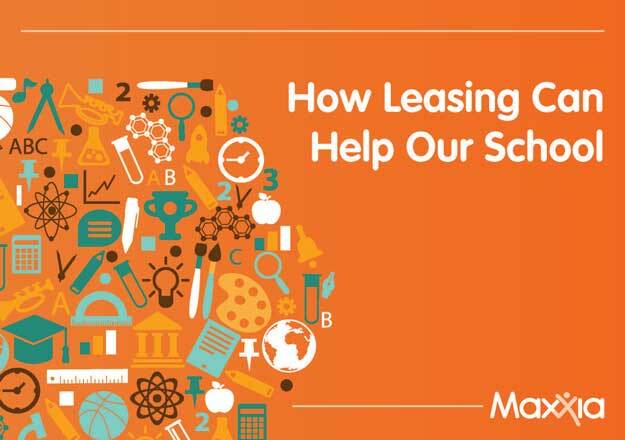 Leasing for Schools Competitive and flexible Operating Leases that comply with funding guidelines and meet your budgets.There are two main types of leases, capital and operating.Thank you for the great blog.